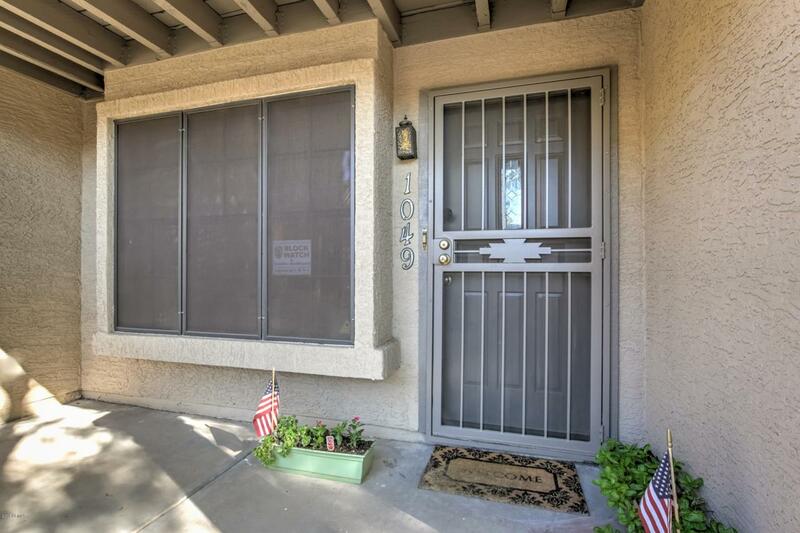 **PRICED TO SELL** Great location! 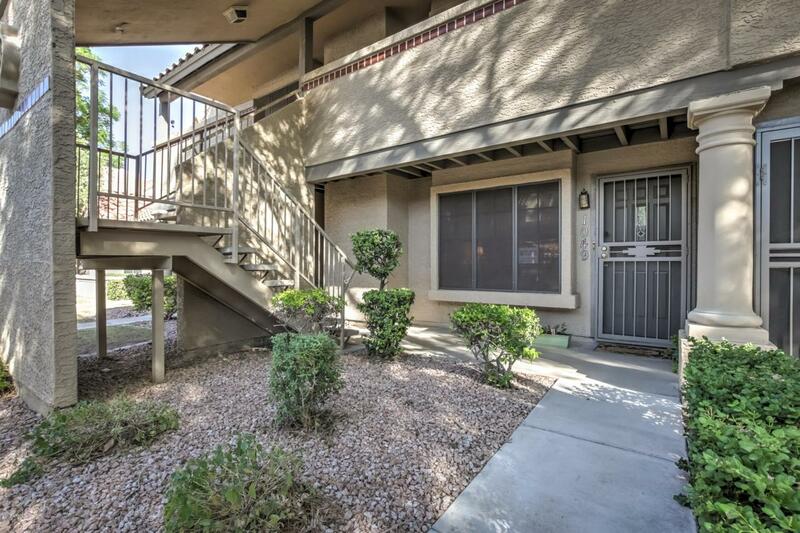 This popular ground level unit is in the heart of the Magic 85254 Zip Code. Open floor plan with sunny windows and attractive tile throughout. Silestone counters, gorgeous cabinetry, stainless steel and black appliances and a handy storage pantry complete the beautiful kitchen. Inviting family room with pretty tiled fireplace. 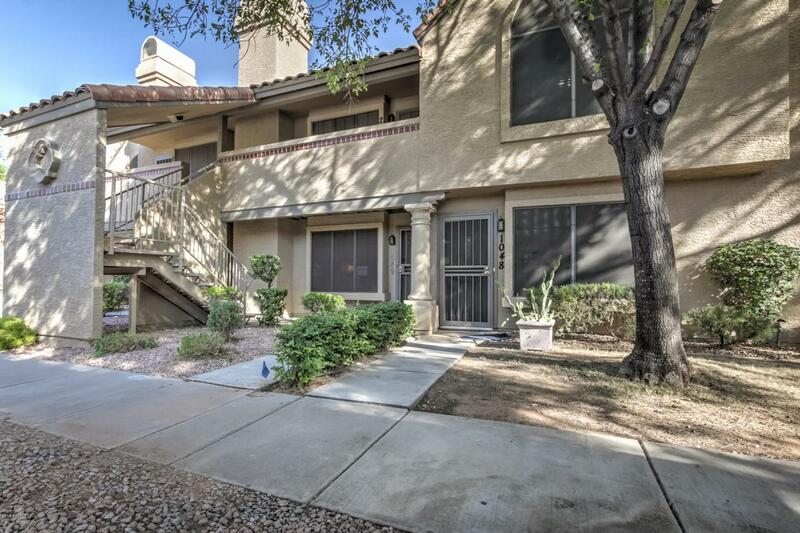 Open to a private patio, the bedroom has a great closet that spans the wall. Lovingly updated bath. A separate storage closet on the back patio provides extra storage. Convenient indoor laundry. Community pool, Ramada and BBQ. Paradise Valley schools. 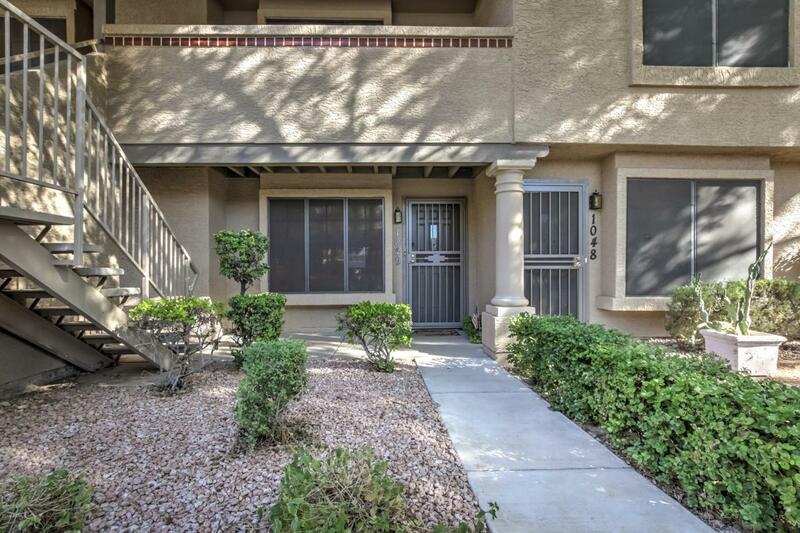 **MINUTES** from **Kierland Commons, Scottsdale Quarter, Desert Ridge Marketplace, WestWorld and the Loop 101 and SR51**. Hoa Name Az Comm. Mang. Serv.